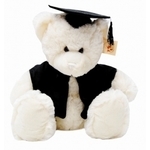 Ella Graduation Bear | Graduation Bears and Gifts at discount prices! 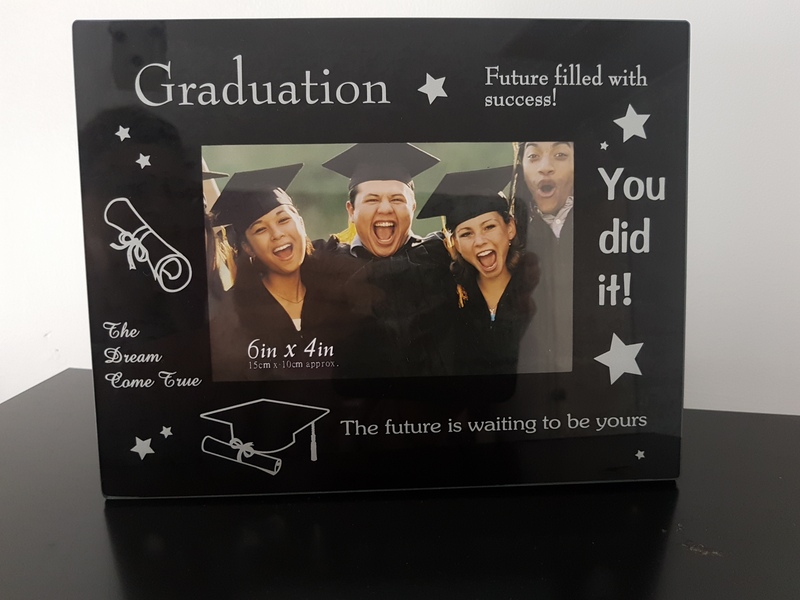 This pretty girl is a dark brown colour and wears a black satin graduation cap with black tassel and a black satin graduation cape. In her paw she holds a white felt graduation certificate tied with a red ribbon. Measurements: Sitting 20cm from head to bottom. This bear can be purchased singly or in bulk quantities, however bulk quantities need to be ordered in at this point in time. A minimum purchase of 20 bears applies for a bulk discount.